The last thing Charlton players and supporters would want to look at over summer is a scoreboard. Any scoreboard. 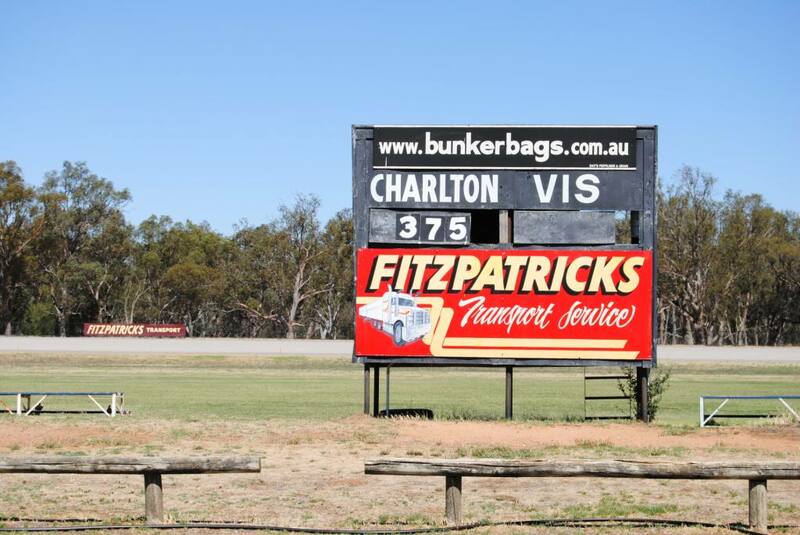 The last time they looked at a scoreboard, at the Wycheproof ground on Grand Final Day 2014, they saw that they had lost to Wedderburn by a point. A single, solitary point. Then another five minutes of extra time. A rushed behind to Wedderburn with only seconds left. Siren. 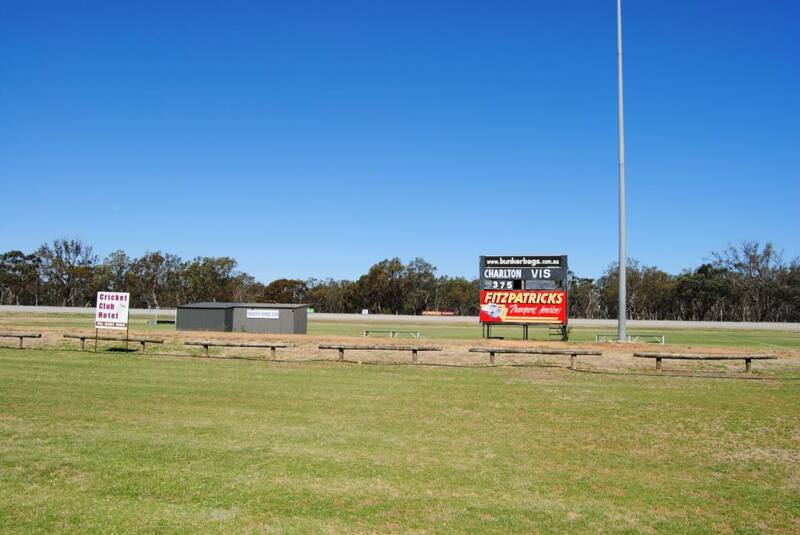 Wedderburn’s fourth flag in a row. No, the last thing Charlton players and supporters would want to look at over summer is a scoreboard. Any scoreboard. 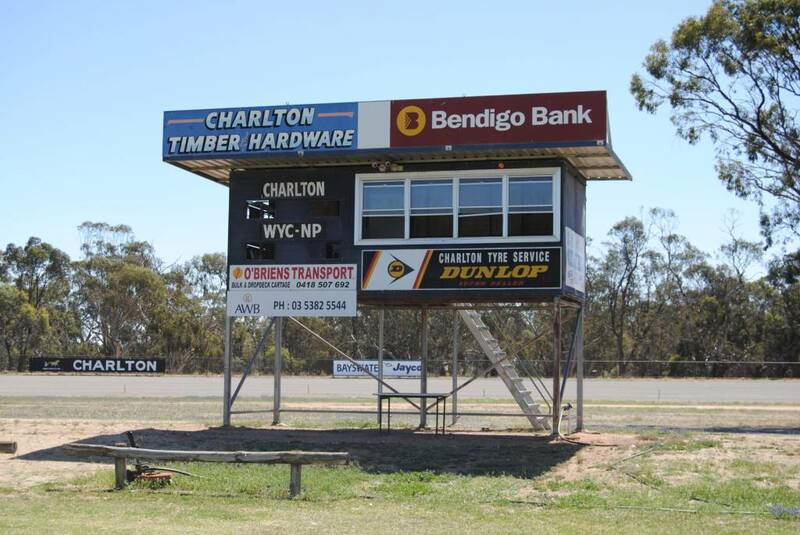 Charlton and Wedderburn play in the North Central Football & Netball League, alongside Birchip/Watchem, Boort, Donald, St Arnaud, and Wycheproof/Narraport. Charlton Park is home to more than footy. You can also play netball, golf, hockey, cricket, and tennis (16 grass courts!). And attend the harness racing.